What would be possible if you could unlock your entire mental potential? 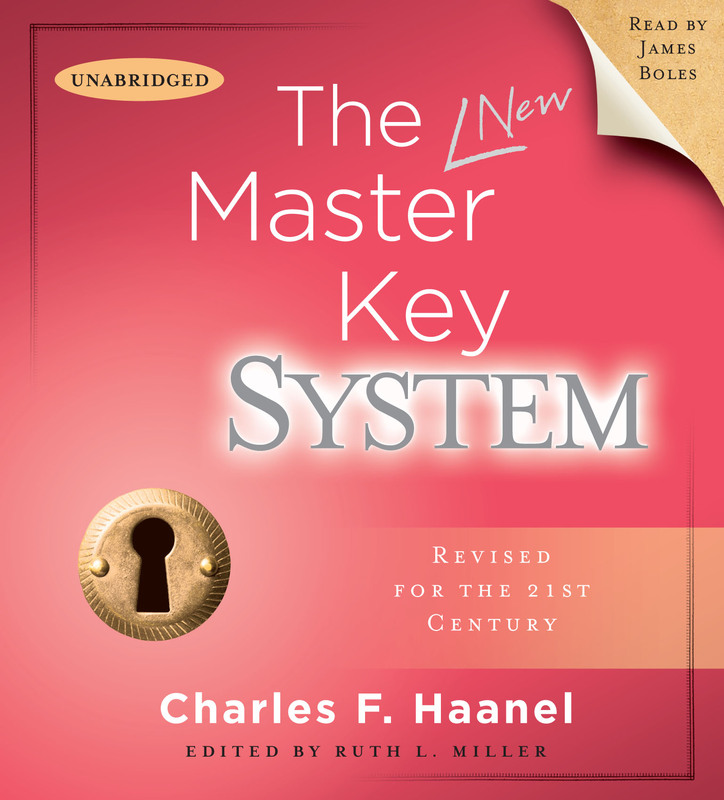 The Master Key System is one of the classic works in the "science of thought" tradition. 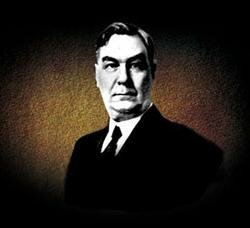 Charles F. Haanel's timeless work has been rediscovered for the benefit of today's listener. Newly updated for the 21st Century, the time-tested wisdom of Haanel's system reveals techniques to unlock thought as a creative energy and power.  The source of all power is the world within.  The principle by which thought manifests itself is the Law of Attraction.  Your subconscious can and will solve any problem.  One idea can be worth millions of dollars from the right frame of mind.  The secret of the solution to every problem is to apply Spiritual Truth.  Abundance is a natural law of the Universe.  Worry, fear, and negative thoughts produce a similar crop -- we reap what we sow. Beyond mere positive thinking, The Master Key System can help to uncover your path to success.